Thank you for posting these. I started at 13 and don’t expect to go professional, but hope to keep improving. The incredibly talented Patricia’s Zhou’s own ballet resume at https://sites.google.com/a/patriciazhou.com/home/resume indicates that while she began her “professional” training at the Kirov in 2007 at the age of 13, it was not her actual first ever entry into the ballet world, just as you implied in general in your first paragraph. Her list of summer intensives includes one in 2005. She also took several levels of Cecchetti exams, which I am guessing may have taken place before she entered Kirov. 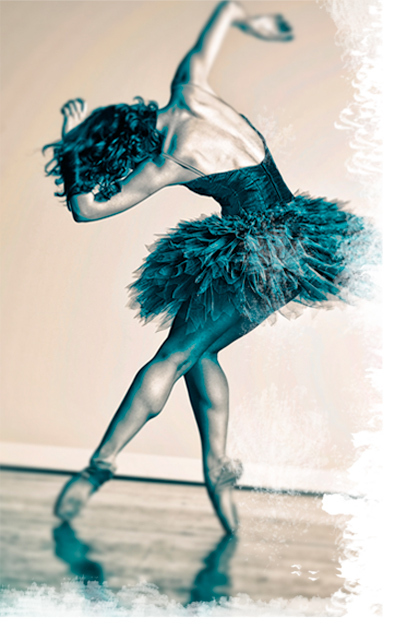 Melissa – Thank you so much for reading and commenting on BalletScoop! You have brought a very important point up, and I have done my best to respond in an update at the bottom of the post. Thank you again! Patricia went to a recreational dance studio before attending Kirov. As someone who knows dance, having 40 minutes a week for ballet class in a studio that is purly recreational should not be considered “ballet training”. Anyone who is at Kirov knows Patricia started from the very bottom when she first got there and it was there she got the training that leads her to where she is. She is very fortunate to be accepted by Kirov based on her “raw talent” as she was told at the Kirov audition four years ago. Don’t be angry Maria – try to let go of regret and immerse yourself in the joy of being able to move and fly in a way that few others will know in their entire lives! And while professional ballet is an admirable goal, you will be able to maintain a sheer love for dance as a non-professional that can be hard to maintain once it becomes a job and the pressures of keeping yourself employed become real. Good luck to you and thanks for reading!